Devin Logan was born on 17th February 1993 in Oceanside, New York. She is an American free skier from West Dover, Vermont. She was the winner of a silver medal at the 2012 Winter X Games in the slopestyle contest. 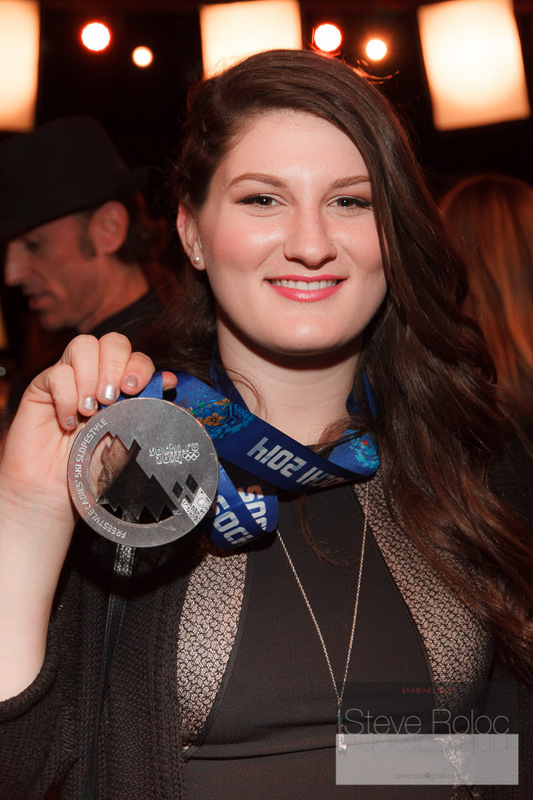 Devin also took home a silver medal in the first ever Olympic slopestyle competition held in the 2014 Winter Olympics in Sochi. Devin grew up in West Dover, Vermont in a skiing family. Her brother’s Sean and Chris are both well known professional skiers. Devin hit the slopes at a young age and at first had dreams of being a racer. Her brothers soon talked her out of that and she began heading to the freestyle competitions her brothers were competing in. It was apparent that Devin was bound to be a great skier. By the time she was 16 she was being invited to international competitions like the Junior World Championships. The year 2010-2011 was a break out season for Devin. She laid the groundwork by winning The North Face Invitational and then burst on the world stage with her outstanding performance at the Winter X Games. She followed this up by claiming first in Big Air, Slopestyle and Halfpipe at the Wintergames NZ. The coming years should be even more exciting for Devin. 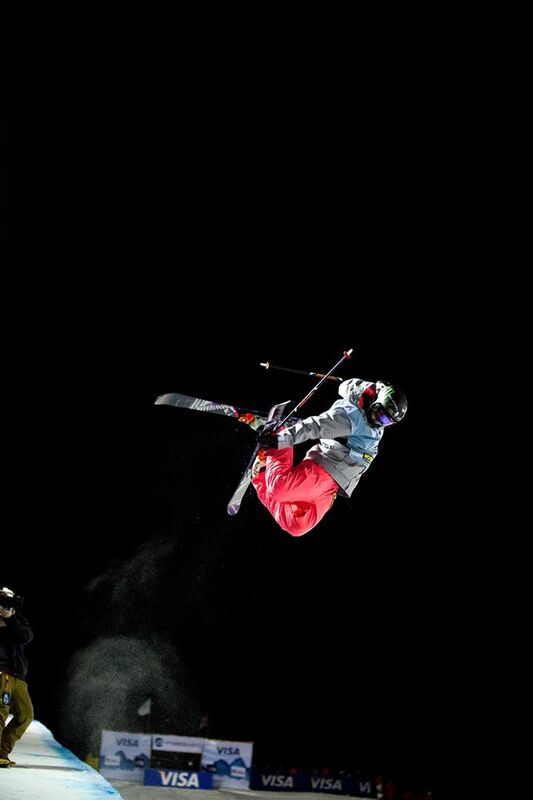 She was named to the inaugural U.S. Free skiing Team for both Slopestyle and Halfpipe. This allows here access to the training facilities of the U.S. Ski Team as well as Team support at events.